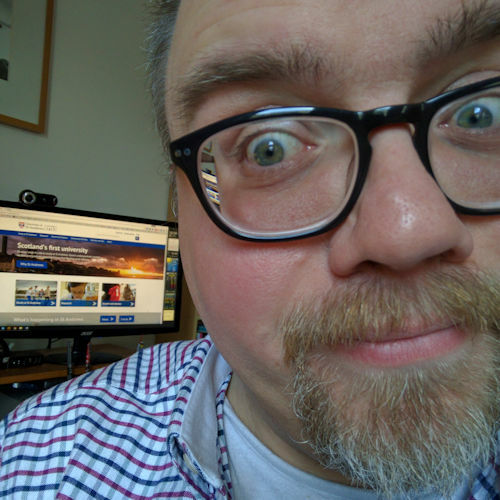 ended up at your blog a couple of months ago from David McCarthys and have had your feed in my reader for a fair while – just thought it would time for this lurker to make themselves known! Hey Gareth, glad to head your making an effort with the exercise. “The FHM Bionic Morning Stretch Routine” A must for waking up!! Thanks for the encouragement and top tips. A few years back I bought a book from Men’s Health called The Testosterone Advantage Plan: A 9-week food and fitness breakthrough, by Lou Schuler, and I followed it fairly closely and lost loads of flab and built a lot of muscle. From that point on I was the strongest that I’d ever been. The book argues that for men a low-fat/high-carbs diet is awful> Instead, men need to eat the right balance of, and right kind of, fat, and protein, and carbohydrates, and they need to lift weights in order to build muscle. 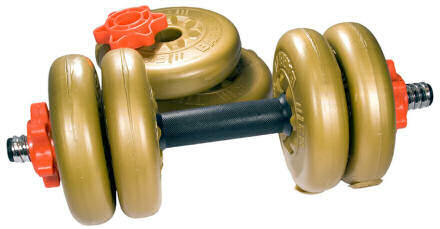 More muscle means higher metabolism which means burning fat quicker and easier. Like I said I tried it in 2003 and the fat ‘dropped off me’ in no time. There’s a lot more to it, but in 2003 when I tried it before it worked wonders … which makes me wonder why I ever gave it up! Nice to ‘meet you’ Nealb — and nice WordPress theme, I’ll have to add you to FeedDemon now. Thanks for the tips, James. However, our set-top box doesn’t work without the remote control. Besides Jane has the remote mostly! And thanks Christina, walking to the Co-op does count as exercise. Good point, well made. hello 🙂 i am another lurker who is a regular reader of ur blog- i linked thru rich’s blog, and read about u in ‘join me’! i was very excited to know someone who knew you! so i thought i should say hello, and that i have also been inspired to get fighting fit! today i decided to run the woman’s 10 k in may, so now i have something to aim for! so keep going, in the knowledge u are not alone on your quest for ultimate fitness! Nice to ‘meet’ you Lynzy — cool spelling, I like it. I wish you well with your quest for fitness. Next Next post: You can’t have enough PE!